Comment: Just purchased new home and would like to put a leaf guard over existing new gutters. Comment: I would like to get an estimate for a partial gutter project for a commercial project approx 37 ft of gutter with a downspout. Inman Gutter Cleaning & Repair Services are rated 4.67 out of 5 based on 504 reviews of 14 pros. 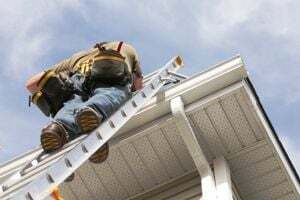 Not Looking for Gutters Contractors in Inman, SC?